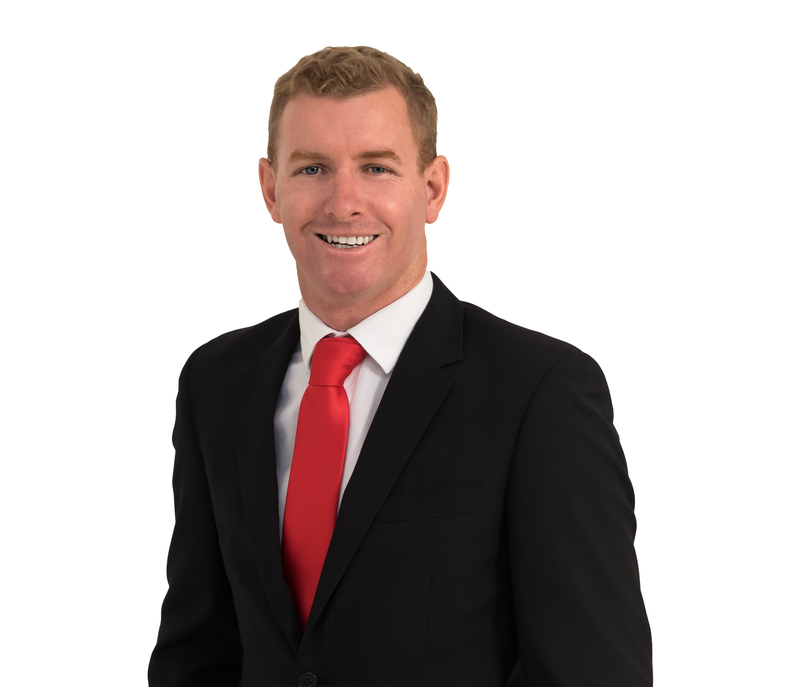 Blair first entered into the real estate industry whilst studying for a Bachelor of Property at the University of Auckland and since graduating has gone on to gain valuable experience working in both commercial and residential property management in New Zealand and abroad. After spending most of 2017 in London he returned to his home town of Auckland where he is looking forward to building upon the strong service levels set by the Professionals Property Management team. With over a decade of international hotel experience under his belt, Blair has a true understanding for excellent customer service and places honesty and integrity at the forefront of his attitude towards work. He provides a calm and considered approach when problem solving, and prides himself on going the extra mile to assist clients and tenants achieve positive outcomes. Outside of the office Blair has a passion for sport and enjoys spending time on the golf course as well as getting out and about amongst the many natural attractions on offer within the Auckland region.